Ooredoo Mobile Money Services enables customers on all local networks to manage monetary transactions simply through their mobile phones. Ooredoo Maldives today piloted Mobile Money services providing a gateway to a world of unmatched convenience, ease and security to the people of Maldives. This innovative service enables customers to manage monetary transactions through a simple mobile phone, and has been opened to a limited number of customers during the pilot phase, but will soon be available for all customers using a local network provided that they have a valid national identification card or passport. 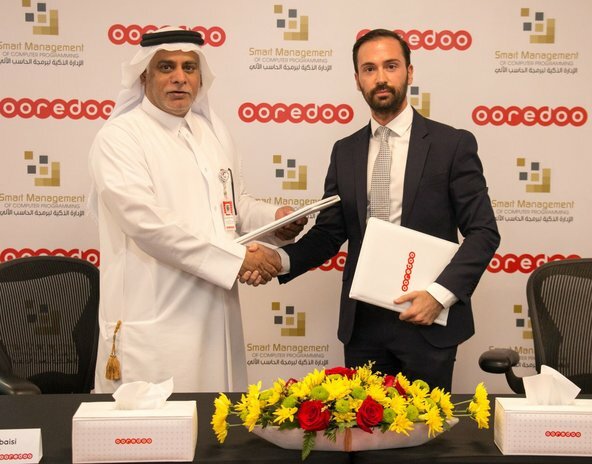 Partnering with Maldives Islamic Bank and the Maldives Monetary Authority MMA, Ooredoo ensures the highest levels of reliability and security for customers, in accordance with all regulatory requirements. Ooredoo customers can use mobile money services on any mobile phone using USSD service or mobile app, while non-Ooredoo customers on any local network can use the mobile money services through the mobile app. Complementing the service’s ease of use, customers will be able to self-register via USSD or mobile application. Customers can also choose to visit the nearest Ooredoo Experience Center or Ooredoo Mobile Money Agent Shops such as Westore, to complete the registration process. Similarly, customers can also deposit or withdraw cash at any Ooredoo Experience Center or Ooredoo Mobile Money Agent Shop. Local money transfers, top-up service and bill payments can be completed from anywhere across the world using Ooredoo’s mobile money service on customers phones. In the coming months, Ooredoo looks to expand its mobile money portfolio with the launch of innovative new services including international money transfer, utility bill payments, and the expansion of mobile money agent and merchant portfolio to vendors across the Maldives. The company reported revenues of US$9.1 billion in 2014 and had a consolidated global customer base of more than 107 million people as of 31 December 2014. Ooredoo’s shares are listed on the Qatar Exchange and the Abu Dhabi Securities Exchange.